Is your computer slowing down? Do you want your computer to run as fast as the day you bought it? 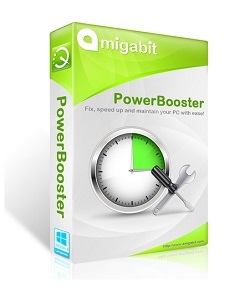 Amigabit PowerBooster offers computer users all of the tools they need to optimize the PC system performance. Slow Computer Fix easily now! Excelente optimizador para el PC….